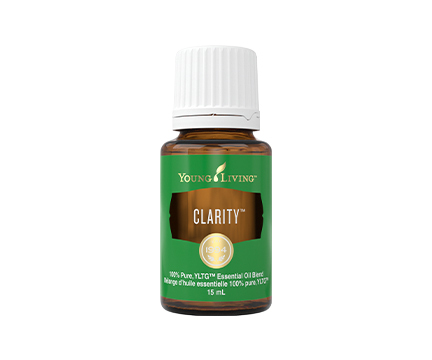 Clarity™ blends Basil, Rosemary, Peppermint and other essential oils for an aroma that invites a sense of clarity and alertness. 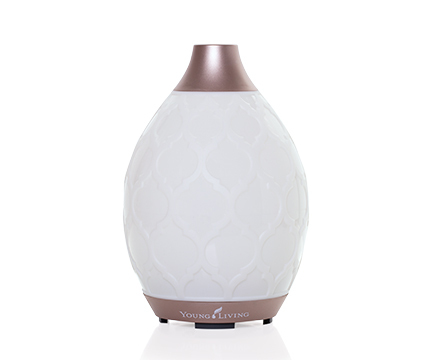 Diffuse or directly inhale during meditation, or throughout the day. You may also apply Clarity to your temples, wrists, or neck for an added sense of clarity and perceptiveness throughout the day. 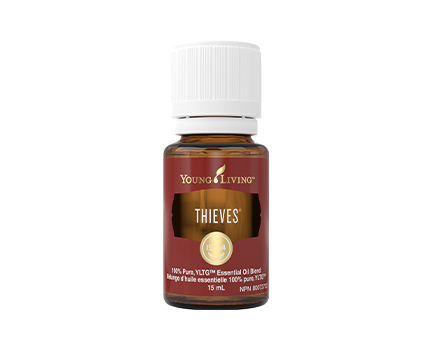 Diffuse, inhale directly, dilute with V-6 Vegetable Oil Complex, or apply topically.